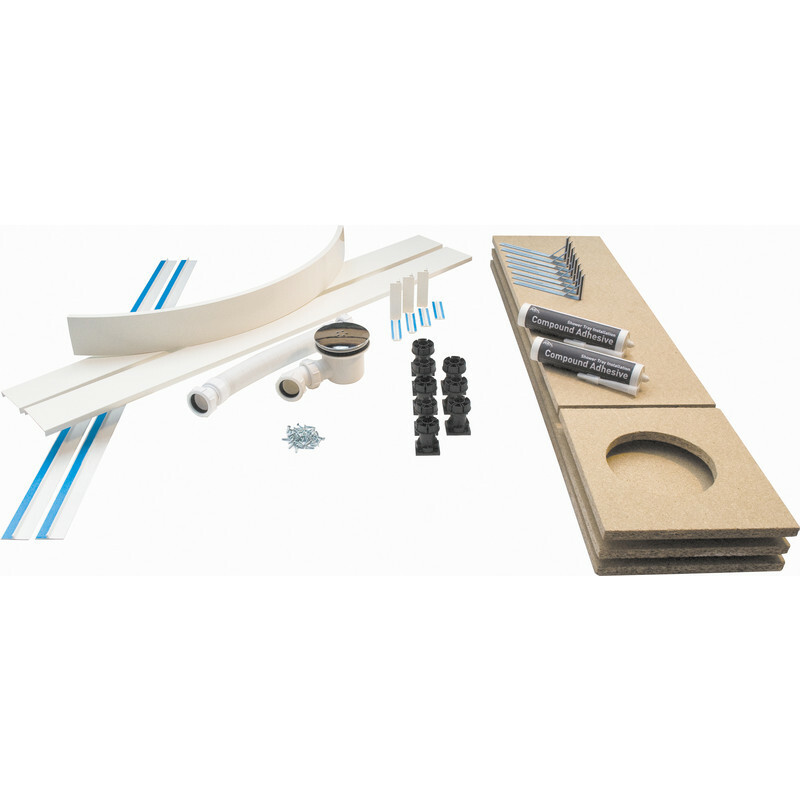 Complete kit to raise shower trays off the floor, giving an easy installation / maintenance solution. Suitable for any Toolstation shower tray. Universal Easy Plumb Shower Tray Kit is rated 5.0 out of 5 by 2. Rated 5 out of 5 by James40 from Great item Bought the kit for a downstairs bathroom. Nice and simple to install and looks good.